A well-known importer of handguns, rifles, and a line of black powder revolvers. 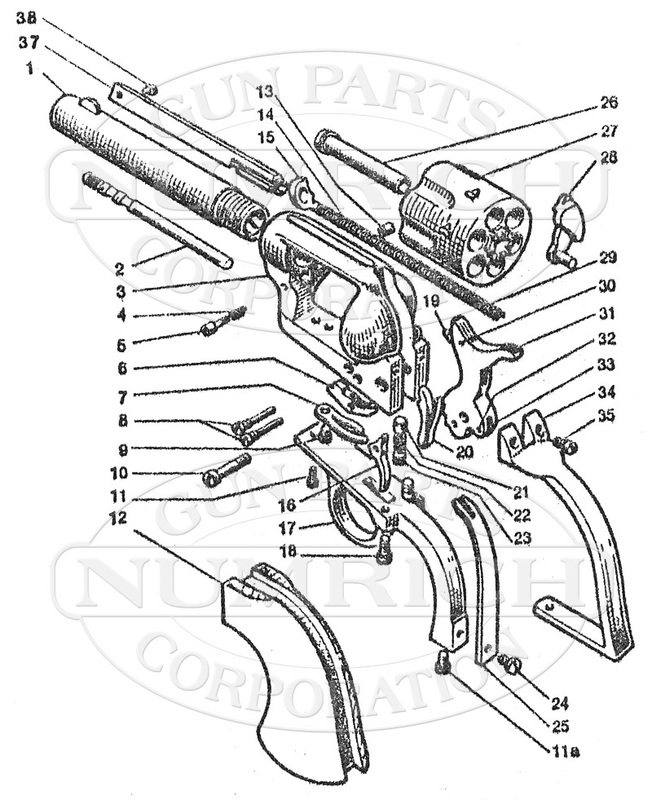 Numrich Gun Parts Corporation offers the largest selection and best prices for hard to find Intercontinental Arms parts. Shop our selection today!